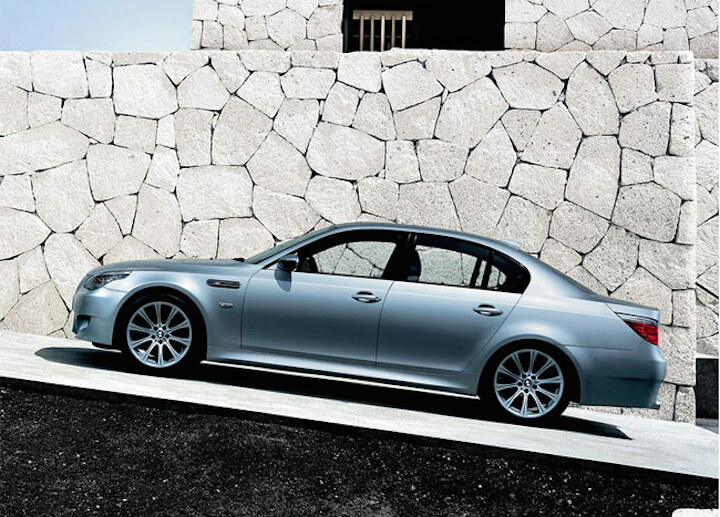 The BMW M5 isn’t just a legendary sport sedan, it’s the legendary sport sedan. Starting with the “E28” generation in 1985, the M5 has defined the luxury sport sedan segment since effectively creating it. Enough room to comfortable seat four, and enough capability to thrill everyone on board, the M5 is truly a special machine. Naturally, such acclaim has led to prices for a classic M5 rising significantly in the past couple of years, and left cost conscious would be M5 owners out in the cold. 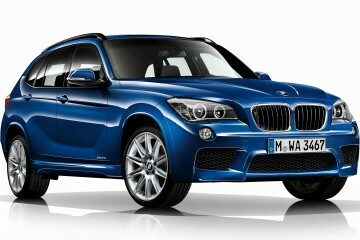 However for those seeking to get in on the “M” car action, there’s quite a bargain to be had if they know where to look. Surprisingly the best deals currently lie with the most outrageous iteration of the marquee, the “E60” M5, built from 2005 to 2010. 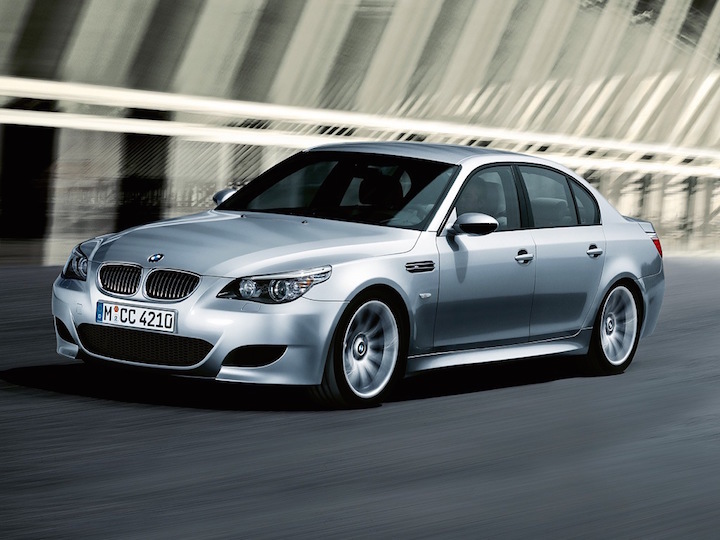 When it debuted in 2005, the E60 M5 caused quite the stir. It was the world’s first production sedan with a V10 under the hood, and it feature a 7-speed sequential manual gearbox that was derived from the BMW/Sauber F1 program. 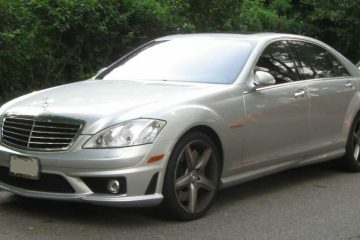 As you can imagine, this car puts up impressive figures, even by todays insanely high standards. The 500-horsepower power-plant reaches redline all the way up at 8,250 RPM, and offers 385 lb-ft of torque at 6,100 RPM. Of course there are plenty of aftermarket options available should you feel the need to demand more of the car. Of course impressive performance potential is only half the equation in this segment, for a car must be luxurious as well. 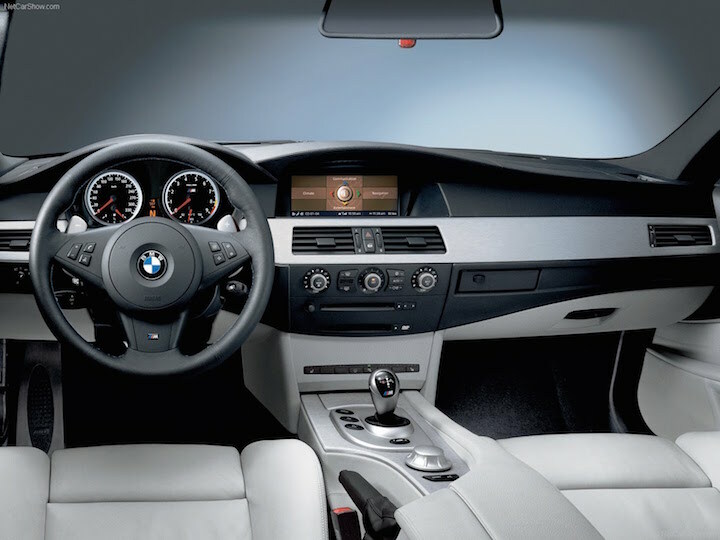 The M5 was available with a color heads up display for the driver with navigation, automated side bolsters, heated/ventilated seats, and rear window sunshades. Many shoppers may find that the most important option isn’t an option at all, but rather a standard piece of equipment. 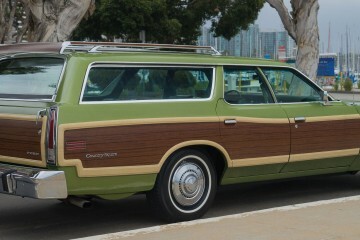 A six speed manual was offered to U.S. market as the standard transmission, while the SMG III was the optional selection. A V10 powered luxury sedan with a six speed manual? Yes please. You’ll currently find a large selection of 2004-2007 M5s available from around $20,000 to $30,000, however the majority of those will be SMG III models. While the semi-automatic Gertrag unit will allow for 0-60 sprints of 4.2 seconds (U.S. models 4.5), if you can find a clean example equipped with 3 pedals, that’s the way to go for maximum driving engagement. The dynamics of the E60 have been lauded as some of the best ever found in the segment, no small feat for a 4,090 lb car. Buyers may be hesitant to consider the V10 powered M5 because of the perceived costs associated with the V10, but the odd firing S85 won multiple Engine Of The Year awards and has proven quite reliable. Fuel economy on the other hand won’t be good, but in this class, that shouldn’t be of much concern. This is a car that’s capable of being an everyday driver, but one that still retains a sense of occasion when you’re at the wheel, even if just to make a run to the grocery store. Take the plunge soon, because the controversial “Bangle” styling won’t matter to the next generation of buyers who only sees a V10 powered saloon that’s very affordable. Instead of shelling out for the contemporary classic E39 , hand-built E34, or beloved E28, opt for the E60, that’s how you get a deal on an M5. *AutoTempest is not affiliated with craigslist or AutoTrader. Get the best and latest used car deals and tips to your inbox. 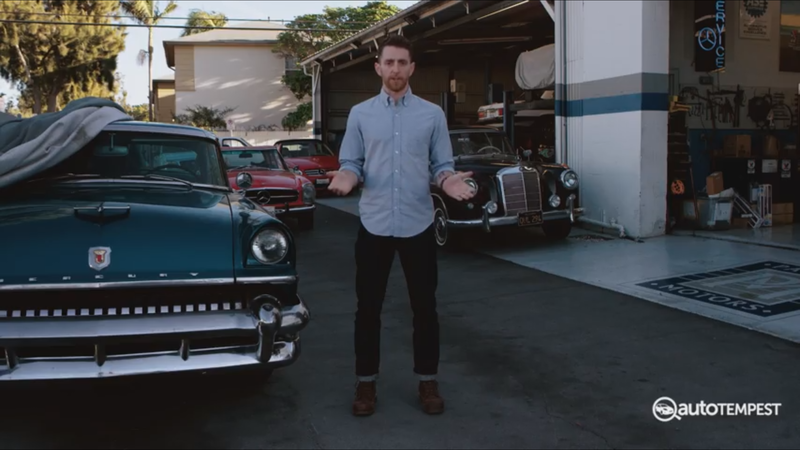 Before you go: Get the best and latest used car deals and tips to your inbox. Native New Englander currently residing in Los Angeles. I like to go fast and tell stories, sometimes from behind a camera, sometimes in front of one.